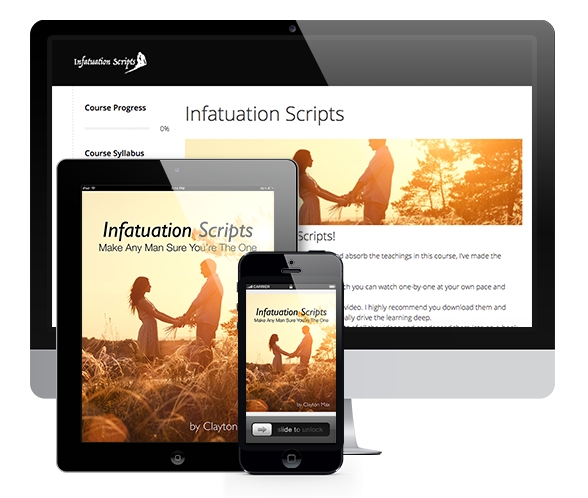 Welcome to the Infatuation Scripts Affiliate area! Now you can make the Easiest Sales Of Your Life with our best converting design EVER! It's priced right and completely sells itself! It costs nothing to try and you don't even need a web site! If you own sites related to dating advice, relationships, counseling, or self-help, or if you just want to start your own campaign, then this is the perfect program for you. Find out for yourself why this is such a great seller with an incredibly low refund rate. All Make Him Sure sales are processed using Clickbank. Haven't got a Clickbank account? Get yours here! Please do not hesitate to contact us! Reach out to our JV Manager, Andrew Rusbatch, at any time for all your Joint Venture questions, and he'll get back to you ASAP.